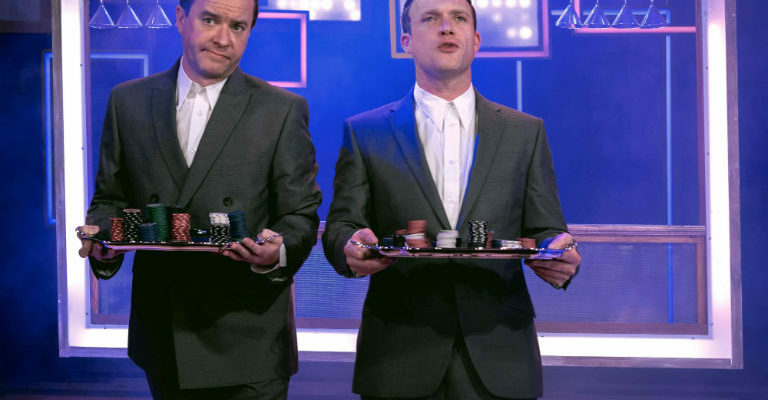 To raise money for the North of England Children’s Cancer Research Fund (NECCR). The concert is being organised by Brass In Concert as a special extension of their annual two-day festival which sees bands from across the UK and overseas coming to the region to compete against each other every November, as well as a gala concert, a youth entertainment championship and a youth and education programme. The main sponsor for the Cathedral concert is County Durham-headquartered property and energy firm The Banks Group. Formed in 1917, the Grimethorpe Colliery Band is one of the UK’s most successful brass bands, and has been Brass In Concert champions a record 16 times. It has performed at a huge range events, including the FIFA World Cup, the BAFTA Awards, the BBC Proms, Eurovision and the London 2012 Olympic Games Opening Ceremony. The band also won a BAFTA nomination for its contributions to the film Brassed Off, for which its South Yorkshire community was the focal point. 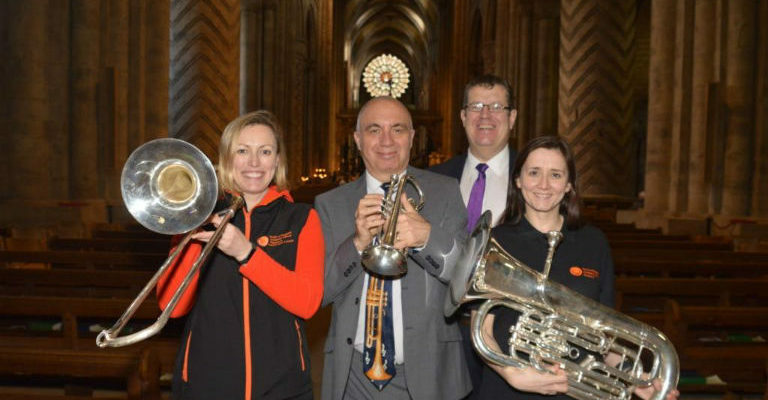 John Woods, chairman of Brass in Concert, says: “The directors and trustees of Brass in Concert are delighted to be presenting the Grimethorpe Colliery Band in this charity concert at Durham Cathedral. Based at the Sir James Spence Institute for Child Health at the RVI in Newcastle, the NECCR has raised more than £30m since being set up in 1979 which has helped fund research that has established the North East as one of the world leaders in the research of childhood cancer. Chris Peacock, chairman of the NECCR, said: “We really appreciate the support of Brass in Concert, the Grimethorpe Colliery Band and the Banks Group in raising vital funds for the NECCR. Every penny is integral in helping to improve the lives of children and young people. Mark Dowdall, environment and community director at The Banks Group, says: “Brass band music has a long-standing place at the centre of County Durham’s cultural heritage, and we’re very pleased to be helping to bring one of the very best bands to perform in our region.